Fully guaranteed and environmentally friendly. 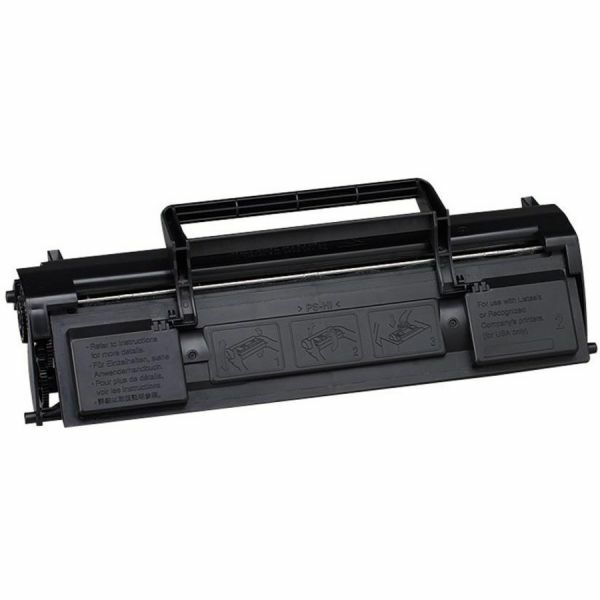 Sharp FO45ND Black Toner Cartridge - Toner/developer cartridge is designed for use with Sharp 4500, 5500, 5600, 6500, 6550 and 6600. Cartridge yields approximately 5,600 pages.